There is a dearth of US studies evaluating the association between long-term exposure to transportation noise and cardiovascular outcomes. In particularly, there are no national cohort studies on transportation noise and cardiovascular disease which include ascertained disease outcomes and comprehensively account for traditional cardiovascular risk factors as well as potential confounding from air pollution. The goal of this project is to expand understanding of the relationship between exposure to aircraft noise exposure and cardiovascular health. Researchers will use data from existing companion long-term US health studies, the Nurses’ Health Study (NHS) and the Health Professional Follow-up Study (HPFS), which has detailed medical and other individual data tied to geographic location. The multi-year project’s current objectives include determining noise exposure estimates for the study participants and investigating associations of noise exposure and cardiovascular outcomes. Large national study applying aircraft noise exposure over multiple years to companion health cohort studies spanning a large number of airports. Contribution to the body of knowledge regarding potential health impacts of aircraft noise. Peters JL. Aircraft Health Research: Ongoing Research on Noise and Cardiovascular Outcomes. Aviation Noise & Emissions Symposium 2018. Long Beach, CA. February 2018 (oral presentation). Peters JL. 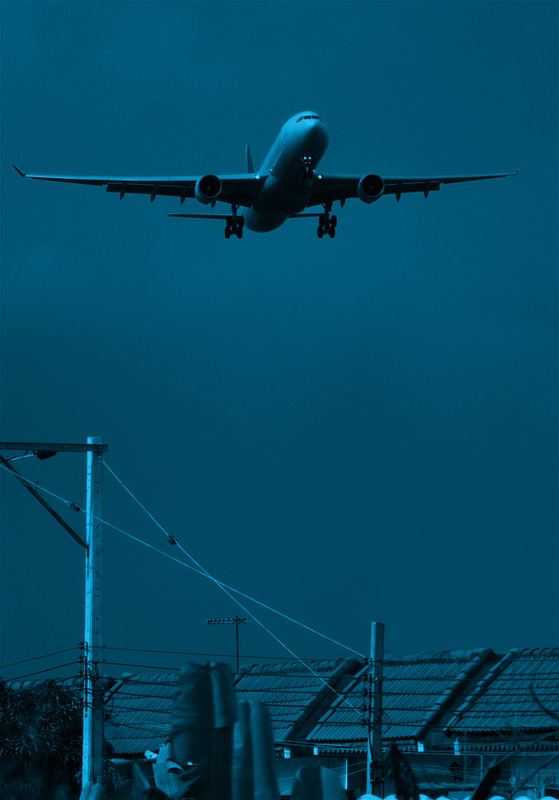 Aviation Health Research: Ongoing Research on Noise and Health. Transportation Research Board (TRB) Annual Meeting. Washington, DC. January 2018 (oral presentation). Peters JL, Levy JI. Aircraft Noise and Cardiovascular Outcomes. UC Davis Noise Symposium. Palm Springs, CA. February 2017 (oral presentation).